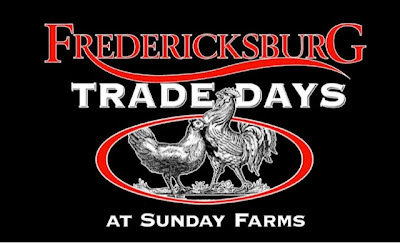 Come See Us at Fredericksburg Trade Days!! 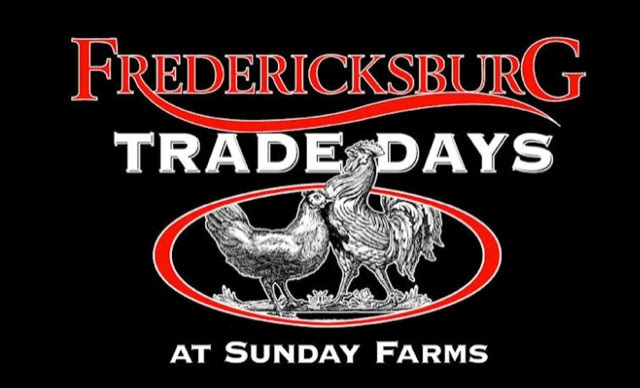 Come see me this Friday, Feb. 20th - Sunday, Feb. 22nd at Fredericksburg Trade Days at Sunday Farms in Fredericksburg, Texas. This show is famous for its antiques, collectibles, tools, crafts, shabby chic, primitives, vintage furniture, candles, clothing and jewelry. 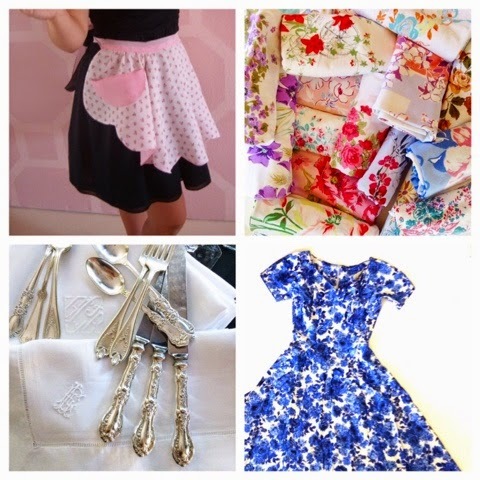 You can shop with over 350 vendors in 6 barns. 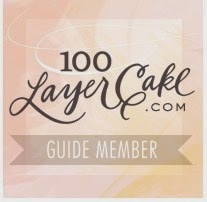 Picturesque Sunday Farms is surrounded by local wineries, Lavender trails, the Pedernales River, delicious country peaches, Luckenbach, Enchanted Rock, and hundreds of bed and breakfasts. 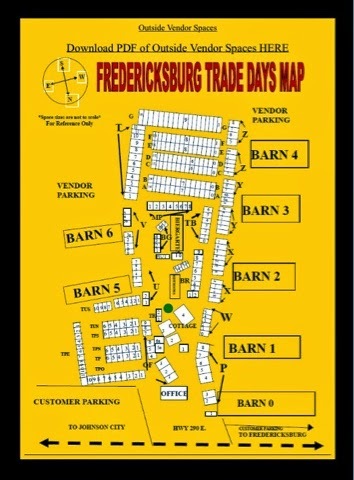 Fredericksburg Trade Days also hosts a Biergarten that offers over 50 varieties of beer and live music. I'll be in our new spot at the back on row F in space F13.